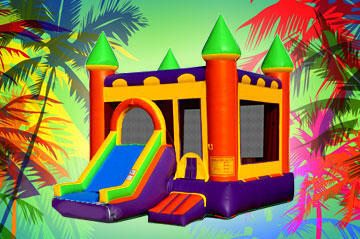 Thanks for visiting Nor Cal Party Rentals where you'll find Sacramento's best deals on jumpers, bounce & slide combos, water slides, interactive games and so much more! You can choose from great party themes with your favorite cartoon and movie characters like Disney's Princess Castle, Scooby Doo, Sponge Bob just to name a few. You can create awesome outdoor celebration spaces with our large selection of tents, tables & chairs, and other exciting party equipment. Make your party event a hit by choosing Nor Cal Party Rentals serving Elk Grove, Sacramento, Galt, Wilton, Lodi, Vineyard, Rancho Cordova, Carmichael, Acampo and Folsom, California. 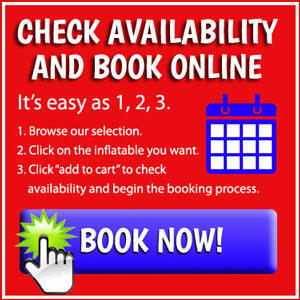 Building you party is easy at Nor Cal, with our new online reservations system. Just click the link below and enter the date and times of your event. Then as you browse through the website you will be presented with only those items available on your date. That takes all the worry about whether or not your favorite items are available. Not ready to commit just yet? No problem! You can also just explore all the categories and as you see items that are perfect for your party, just click the "Add to Cart" button on every product page, and build your party that way. It's easy as one, two, three! 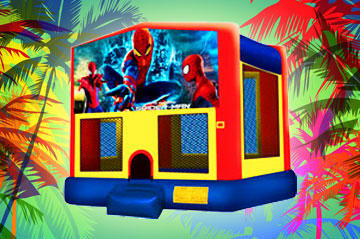 Choose from our large selection of Jumper rentals with character themes of your favorite cartoon and movie characters. 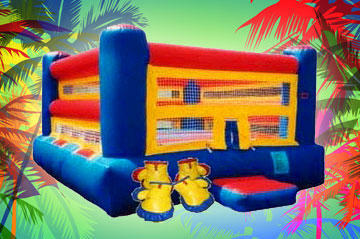 Bounce and slide combo bouncers give the best value for the price, and lots more fun for your little guests. Check out our great selection now! Water slides are a great choice for cooling off on a hot Sacramento day, and for giving your guests a wet & wild attraction at your event. Interactive games rentals at your party or event, is an awesome way to bring your guests together in fun and friendly competition. 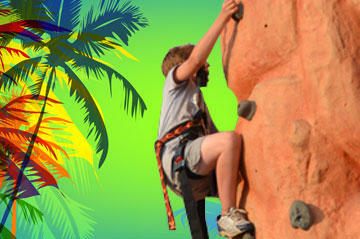 Take the challenge of trying to make it to the top of our mobile rock wall. 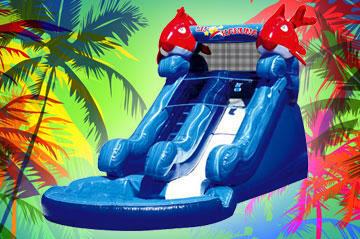 A mobile Climbing is a proven crowd pleaser that attracts crowds! Don't forget the "Fun Food" at your party. 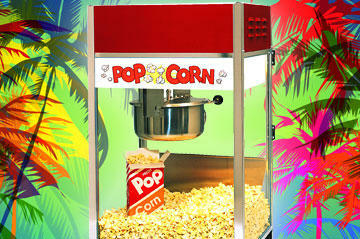 You can create your own carnival midway with fresh popcorn, slushies, and cotton candy machines. 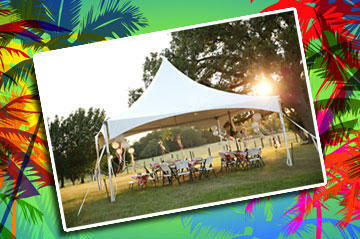 Create elegant outdoor celebration space with our classic party tents and canopies. 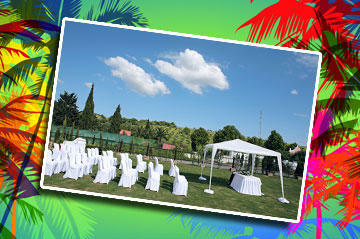 If you need help choosing the right size tent give us call! Make sure that all your guests get a seat at the table with our line up of table and chair rentals. Kids tables and specialty round tables and linens. Here you'll find those extra items you may not have thought of, but will definitely will want. 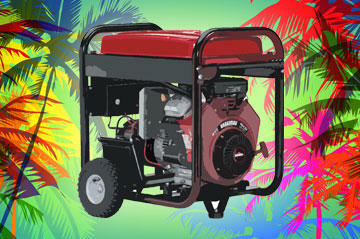 Generators, heaters, & champagne fountains.